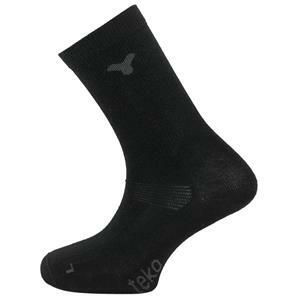 They are the perfect base layer for your feet. 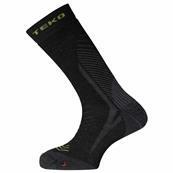 Chlorine-free, undyed Merino fabric stays soft against your skin while keeping your feet dry. Classic construction provides an active, outdoor fit that allows freedom of movement while staying put against your foot. The footbed is reinforced for exceptional durability. Sold in packs of 2 pairs.